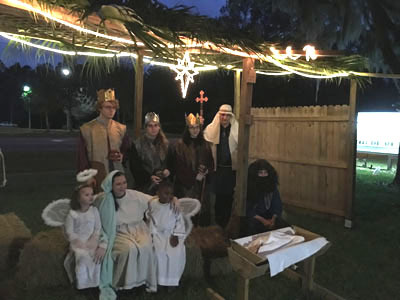 During various times during the year we host special worship events in addition to our usual 10:00 am service. 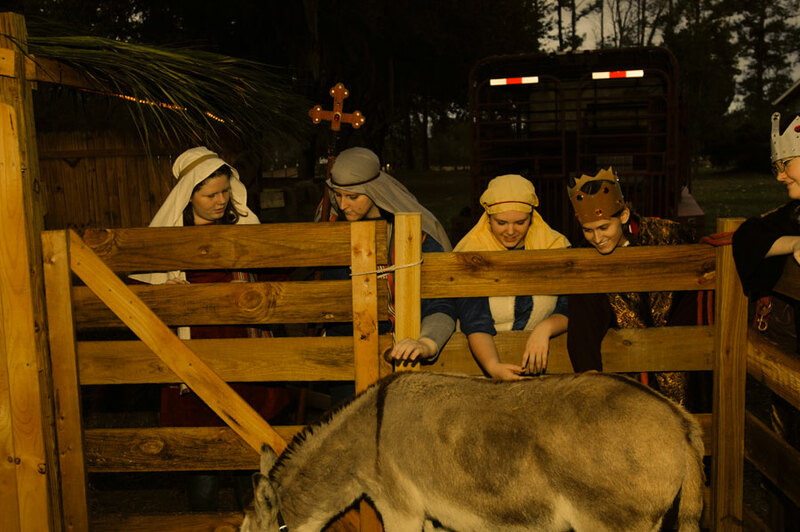 On Christmas Eve we have a Live Nativity service outdoors with a live band and live animals. 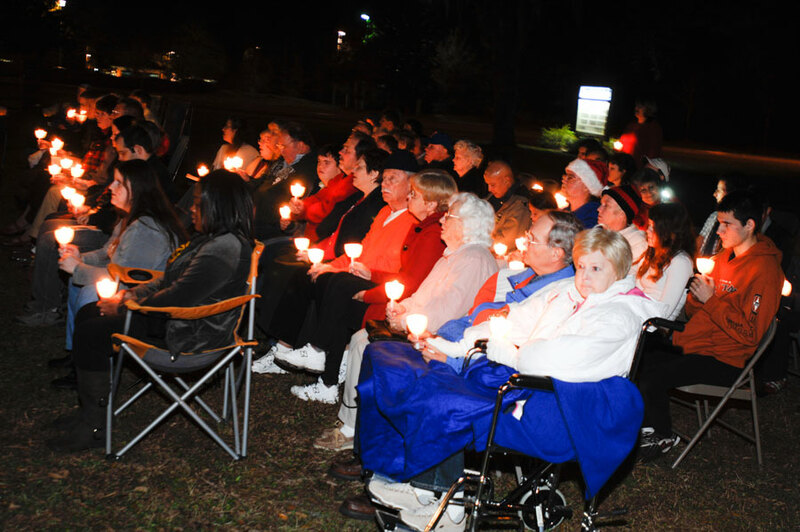 During Easter we have Maundy Thursday, Tenebrae Friday and an Easter Sunrise service. 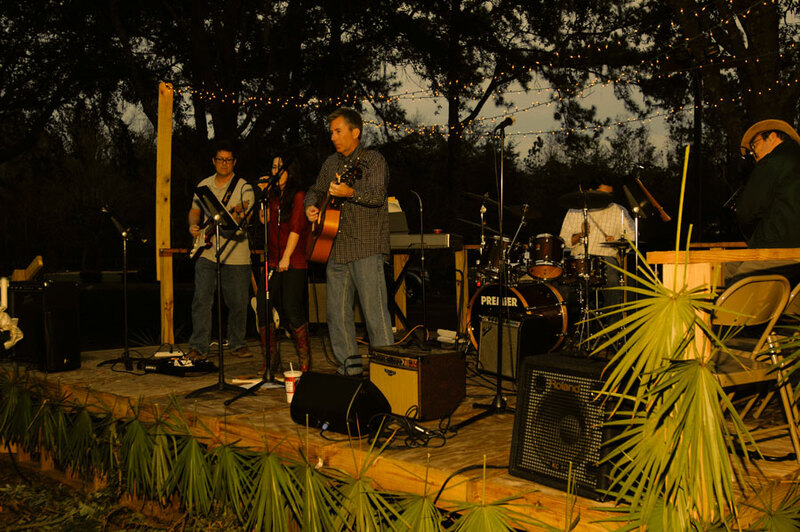 These services vary from year to year. 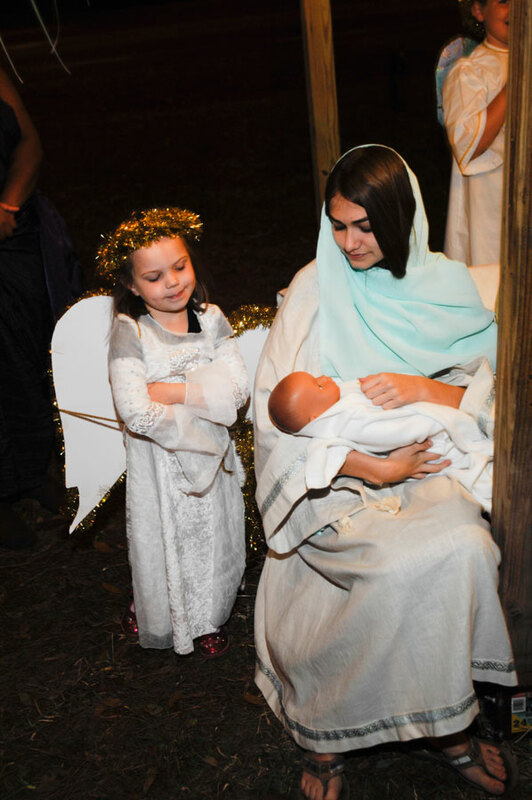 Featured on this page are pictures from our 2013 Christmas Eve Live Nativity.